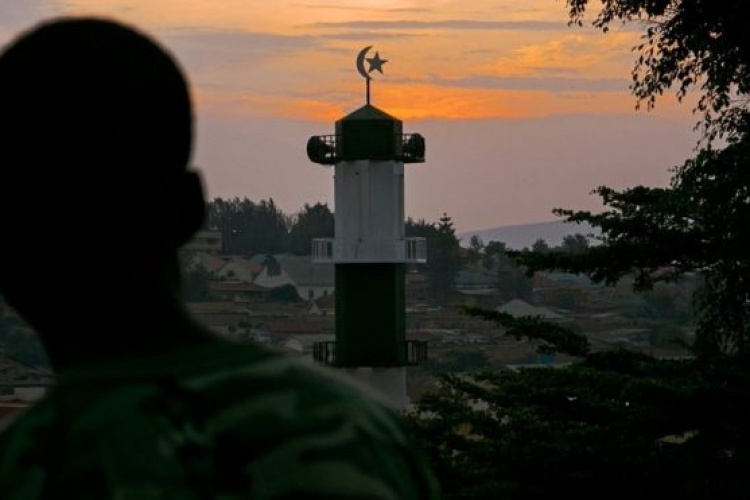 The Rwandan government has banned mosques from using loudspeakers during the call to prayer in the capital city just weeks after the government closed hundreds of churches in Kigali. The effort to reduce noise pollution is part of a programme of improvement called Kigali City 2040 to make it Africa's top business and tourism powerhouse within the next 22 years. The ban affects Nyarugenge sector, which is home to some of the city's largest mosques. Nyarugenge sector head Havuguziga Charles told the BBC Kinyarwanda service that the new regulations were aimed at curbing noise pollution, and had been met with little resistance by local imams. "They have told us that it doesn’t matter (stop using loudspeakers). I have found that they have begun to respect it and it has not stopped their followers from going to pray according to their praying time” he said. They say the calls, made five times a day, have been disturbing residents of the Nyarugenge district, home to the capital's biggest mosques.